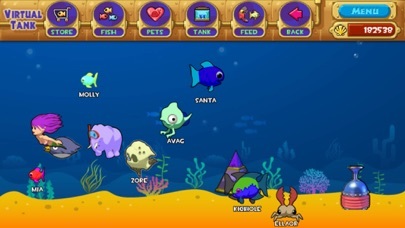 App Report for Pocket Aquarium! 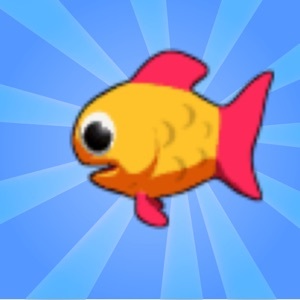 Buy Guppies, upgrade weapons, and get secret pets. 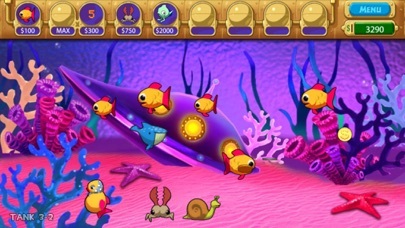 You're the owner of a brand spanking new aquaria, with the task of raising and taking care of your very own Guppies! 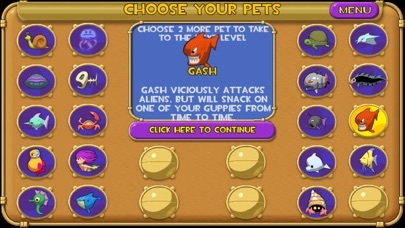 Begin your game by purchasing some small guppies. 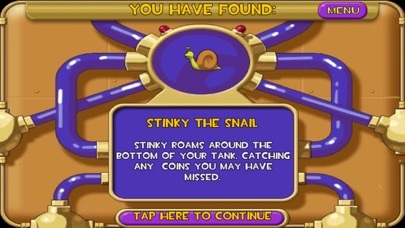 Raise them to help them grow, and once they reach a certain size they'll start dropping coins for you to grab. 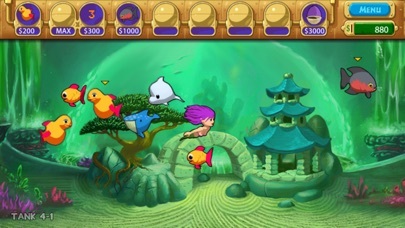 Collect money to buy better food, special items, and, of course, more Guppies. As your population grows, so does the fun and excitement! Category Ranking Trends for Pocket Aquarium!